The main thing that distinguishes the Healing Heart Counseling Center is our Christ-centered, Biblically based approach. Many people in this area prefer this approach as it is consistent with their values. We respect the dignity and rights of our clients and therefore never impose our beliefs on them. The Healing Heart Counseling Center is a non-profit ministry that was founded in 1998 by several community leaders. We have been a leader in providing Biblically based, Christ-centered professional counseling in the tri-state region. We provide marriage counseling, and individual and family and for for all ages. We provide help with anger, depression, anxiety and parenting and youth behavioral and emotional difficulties. (Please see OUR SERVICES for a complete listing). We have Licensed Professional Counselors (LPC's) on staff. We currently have two LPC's on staff: Marty Miller & Justin Jones. Most Insurance plans reimburse for our services. Morning and evening appointments are available; credit cards are accepted. We offer webcam, email, and phone counseling sessions as well. 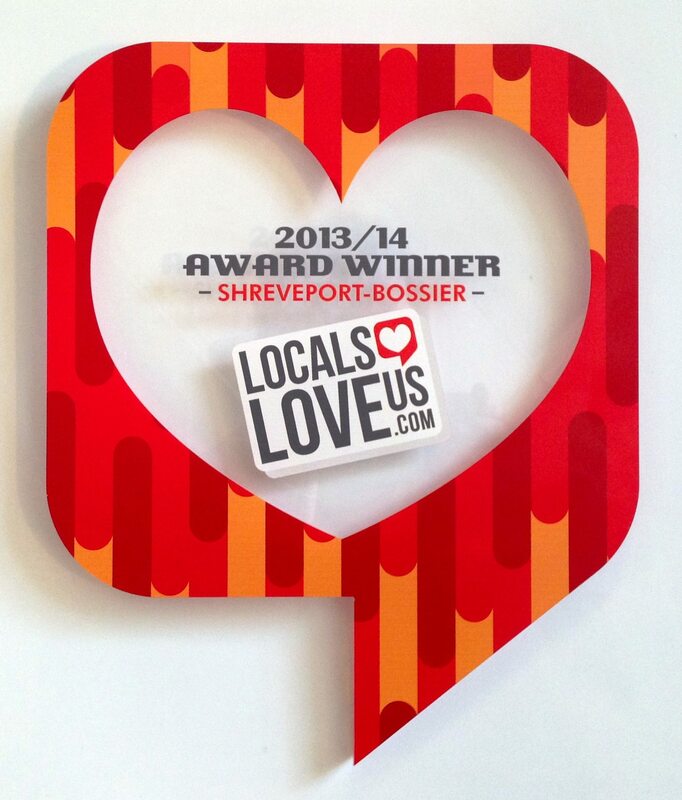 Our advisory board is made up of well-known and respected leaders in the Shreveport-Bossier communities. "Our mission is to assist individuals, couples and families in healing and growing emotionally, mentally, interpersonally and spiritually and to promote lasting change. This is done through biblically based, Christ-centered professional counseling as led and empowered by the Holy Spirit. We gladly give God all of the glory, honor and praises for all He does, and for allowing us to be a part of the process." ©2012 Healing Heart Counseling. All rights reserved.